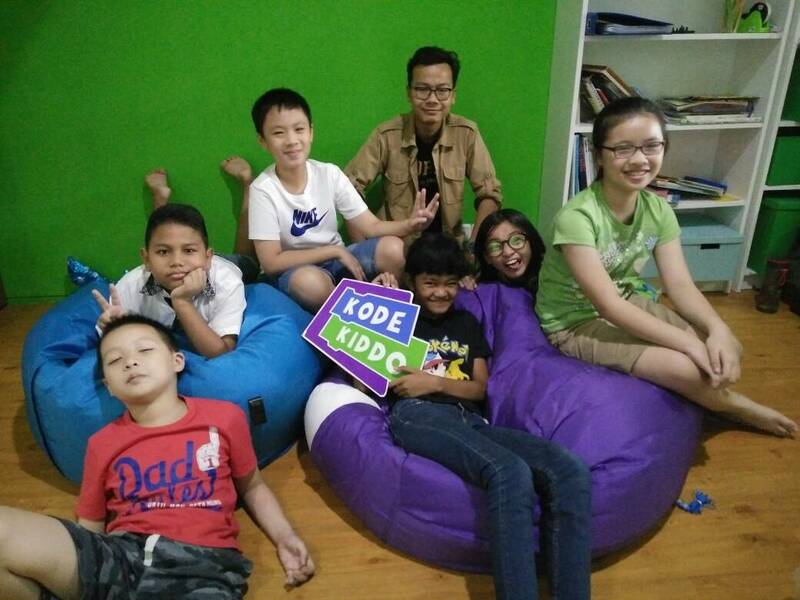 Again, KodeKiddo students participated in an international coding competition & got to the top! Kodekiddo students entered the NCSS (National Computer Science School) Challenge, which was held from July 31st to September 3rd run by Grok Learning on behalf of the University of Sydney. 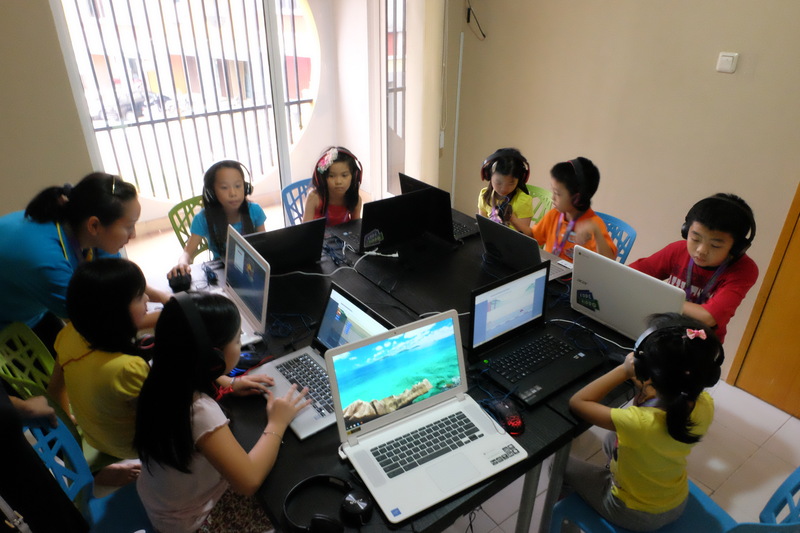 The Challenge is a programming competition for elementary & middle school students. It’s been running from Australia for the last 12 years and is open to all school students and teachers. Our students entered the Newbies, Beginners, and Intermediate levels. 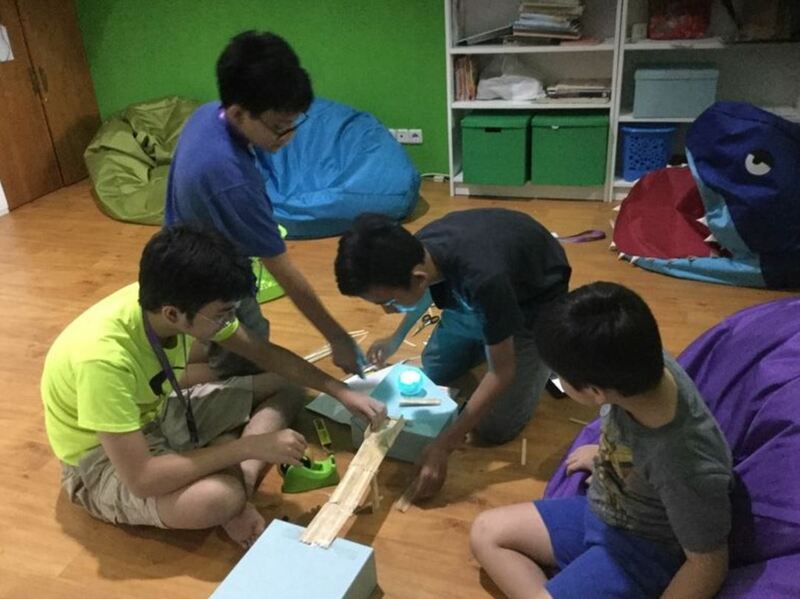 The competition was using Blockly, a drag and drop visual programming language, and is most suited to students in late primary or junior secondary school (10 – 14 year olds); and Python programming language. Few of our kiddos made it to the leader boards of each level after completing all the challenges. 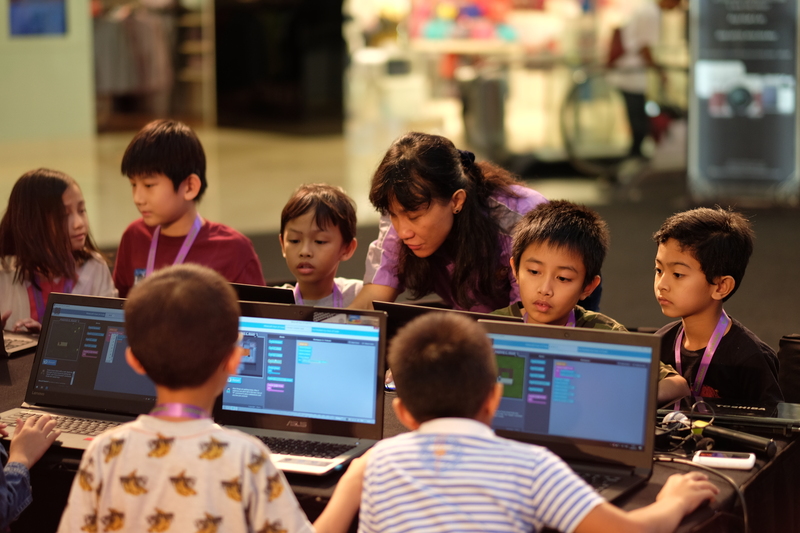 The Newbie level uses Blockly, a drag and drop visual programming language, and is most suited to students in late primary or junior secondary school (10 – 14 year old). The Beginner level uses Python programming language, text-based programming language that is used in many professional software development. For the intermediate level uses Python programming language, just like the beginner, but it is for those students who have some prior programming experience; & advanced maths and science students.